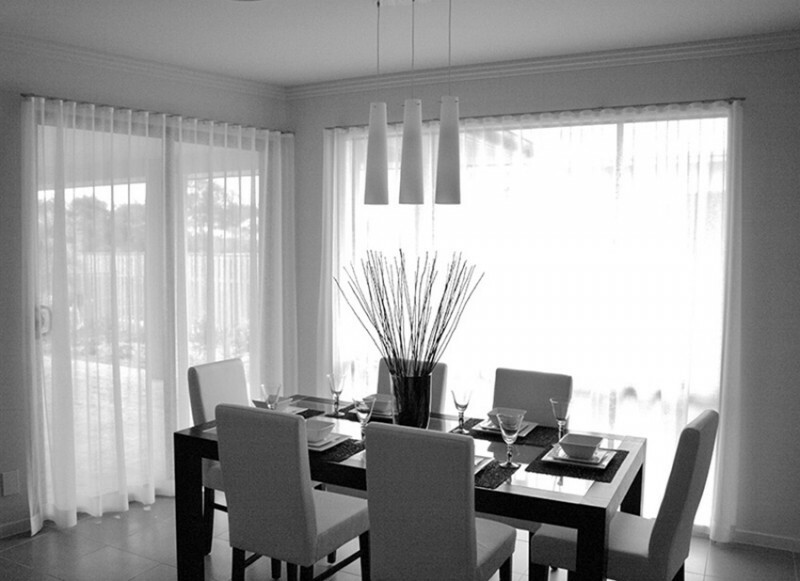 If you are after top quality, Australian made blinds for affordable prices, then look no further than 1800 JUSTBLINDS. With years of experience, we will help you find the perfect design and functionality for your window protection concerns. Give us a ring today on 1-800-587825 for a quick chat and a hassle-free quote. 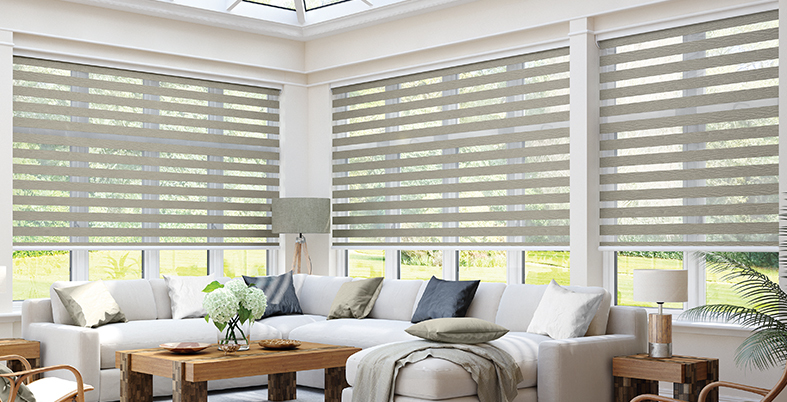 I highly recommend Just Blinds 4 U for their friendly, prompt and reliable service. They were highly attentive, provided high quality work and value for money. 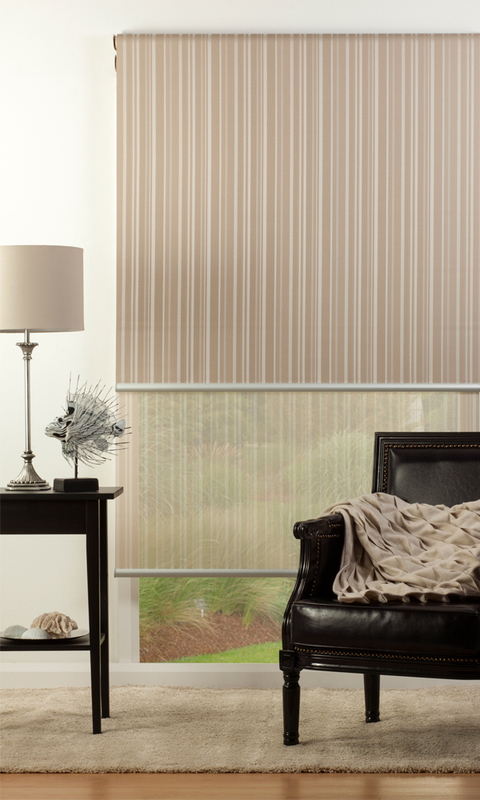 They transformed our fading and broken cedar Venetians into sparkling, like new blinds that functioned perfectly. It really has enhanced the look and feel of our house. Just Blinds 4 U fitted our house with new blinds & shutters. They had a good selection of products at factory prices and the service was fantastic. 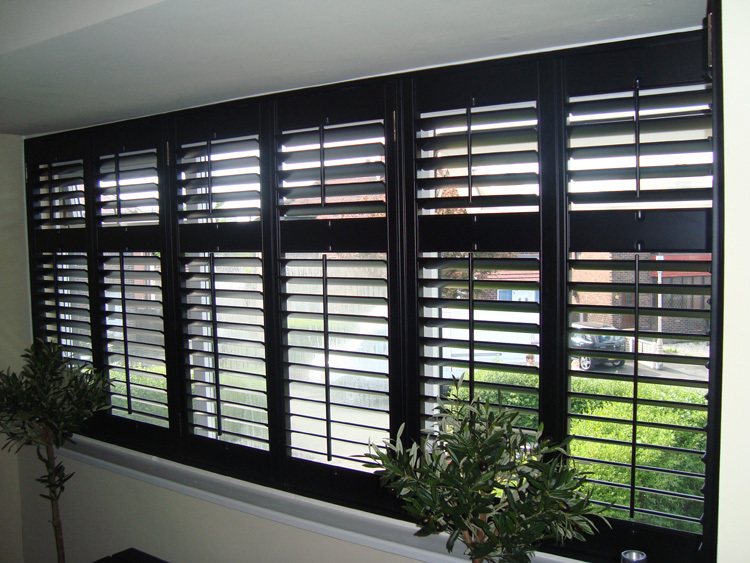 I recommend them to anyone looking for high quality shutters. When it comes to cleaning and repair of my blinds at the office, I always entrust it to Delta. 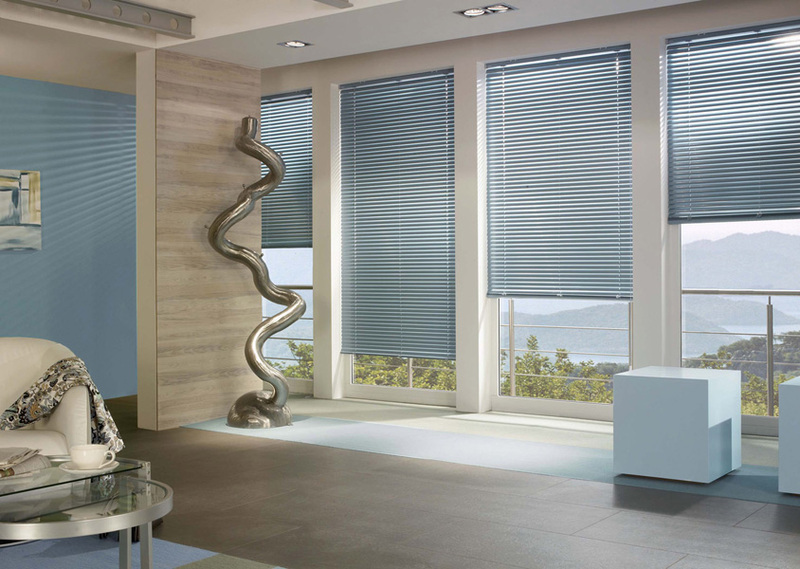 They give superior service making my blinds look new and dazzling. Thanks! 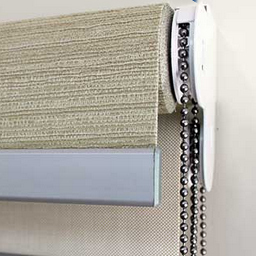 Just Blinds are good. I can’t fault their service or quality. 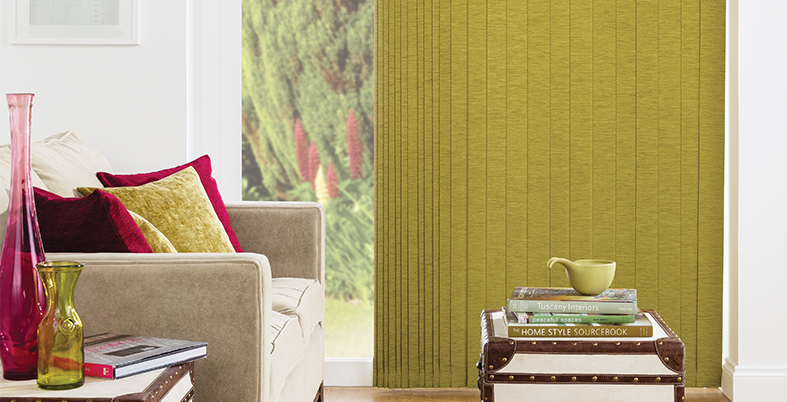 Another blind company we have used in the past have stuffed up and turned out to be bad value. Nothing bad like that with Just Blinds, and their staff are good people so I’m happy to give them a good review.